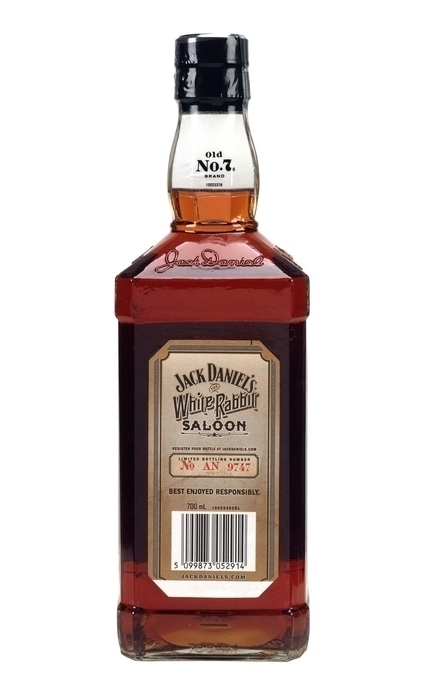 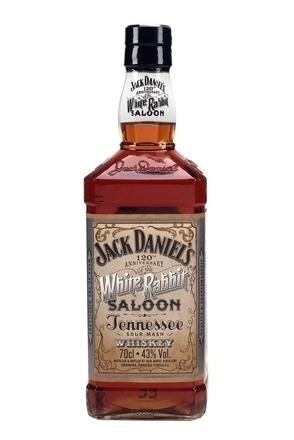 This 2012 limited edition Jack Daniels bottling celebrates the 120 anniversary of the opening of the White Rabbit Saloon in 1892. 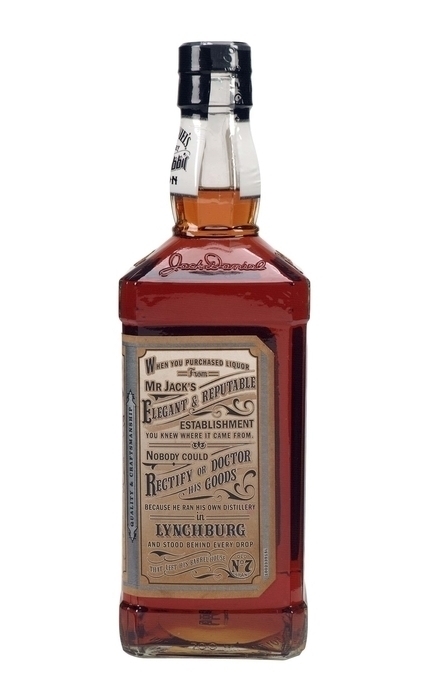 One of two bars “Mr Jack” opened in Lynchburg it was originally located on Lynchburg’s town square. 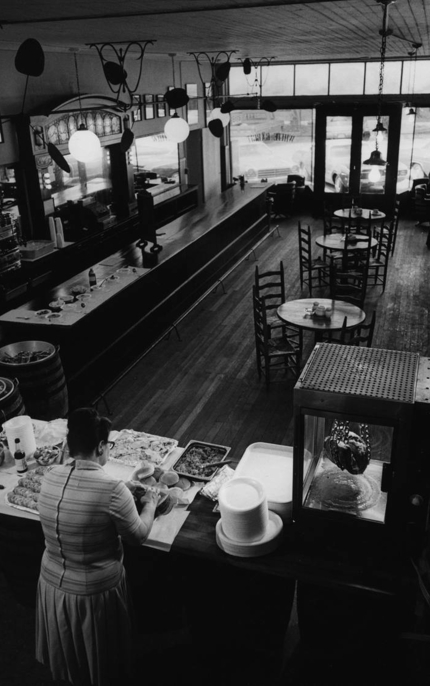 Sadly Tennessee Prohibition forced the bar’s demise in 1909. 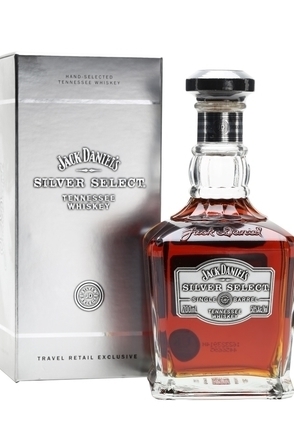 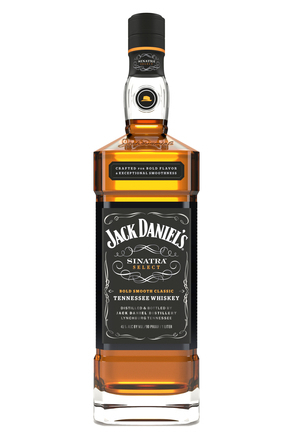 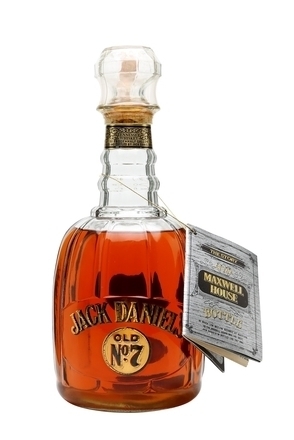 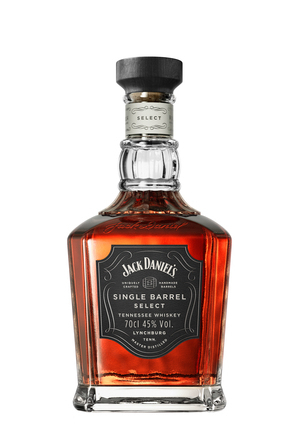 Unlike some other commemorative Jack Daniel’s bottles this comes in the regular squared bottle rather than a replica decanter so is distinguished from regular Jack solely by its livery. 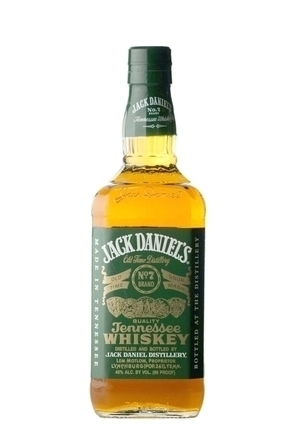 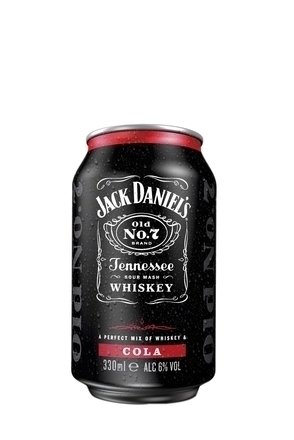 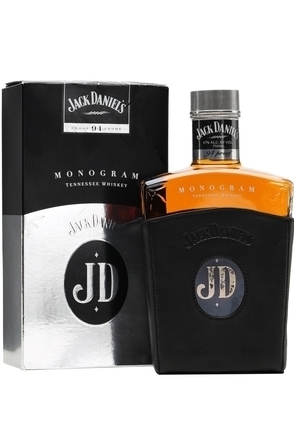 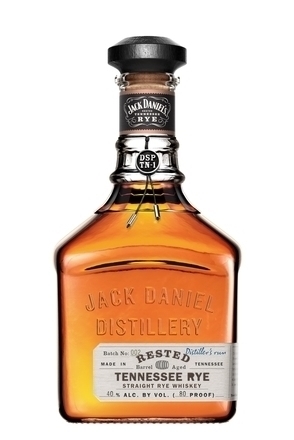 The whisky is regular Jack Daniels but at the slightly higher strength of 43% alc./vol.. 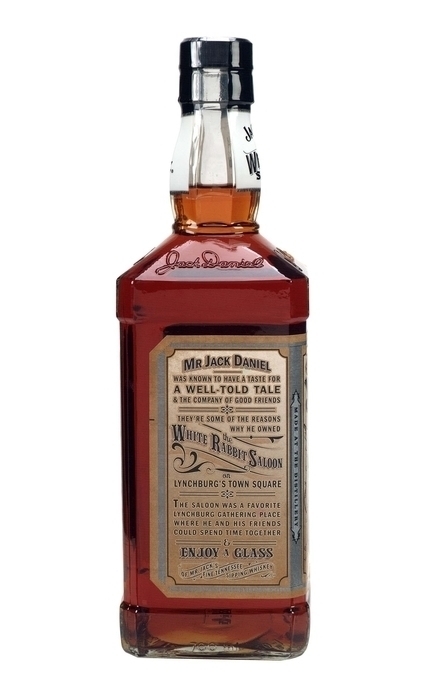 If you visit the Jack Distillery today you’ll find the room where they serve lemonade at the end of the tour is nicknamed the White Rabbit Saloon. Clear, mid golden with bright gold highlights. 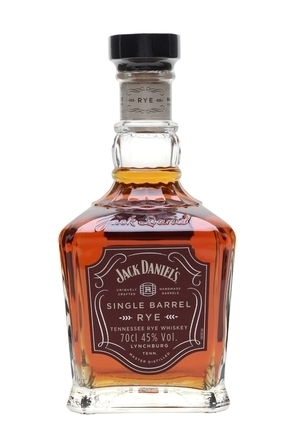 Toasty oak, spicy vanilla and caramel with tar, mocha coffee, rolling tobacco, ripe banana and gingerbread. 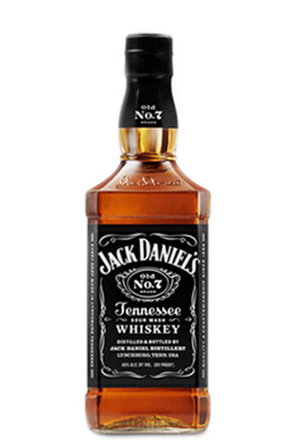 Spicy, buttery corn-on-the-cob with vanilla, salt, mocha coffee, overripe banana, gingerbread and cracked black pepper spice. 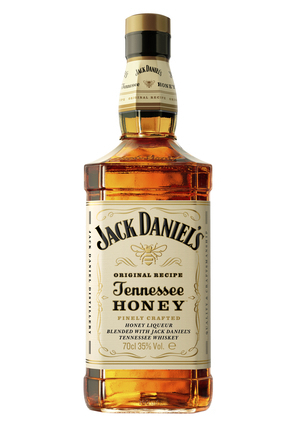 Slight honeyed sweetness. 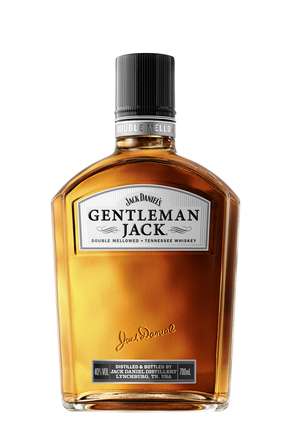 The extra few % alcohol over regular Jack is evident and is best appreciated without water. 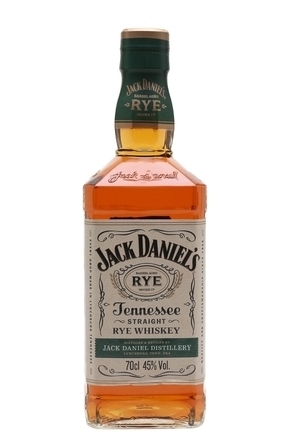 Slight saltyness to lingering dry new oak, mocha coffee and smoky bacon finish.